Whether you run or walk in support of cancer care services at Einstein Medical Center Montgomery, you are making a difference. Since its beginnings, 16 years ago, the miles logged have helped enhance cancer care services for countless patients. 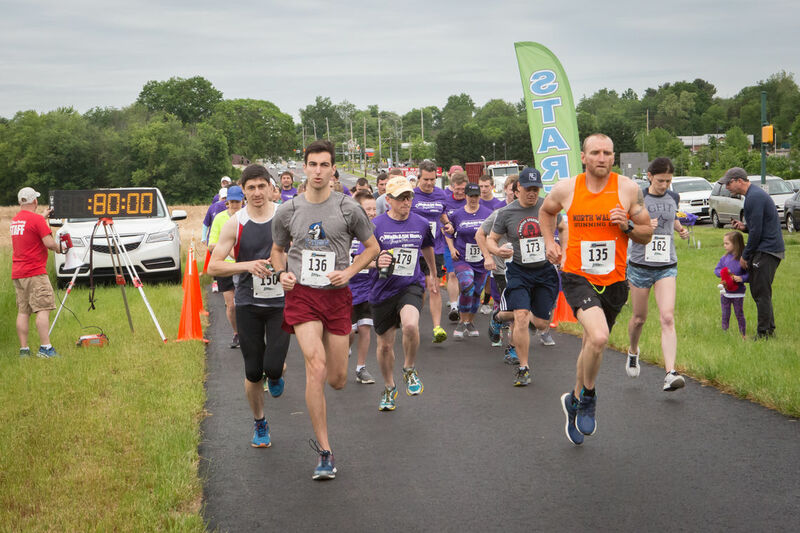 This year, all proceeds raised by the Walk & 5K Run Through the Park benefit lung cancer screening enhancements at Einstein Medical Center Montgomery.